A new award announced on 13th January 2015, to be presented by the Queen, will honour PJ Cole, Lifeline Network International’s Business Development Manager and Executive Director of our Sierra Leone partner organisation, Lifeline Nehemiah Projects. The award commends PJ for his community work and fight against Ebola in Sierra Leone. It recognises exceptional people aged 18-29, who are taking the lead in their communities and using their skills to transform lives around the Commonwealth. 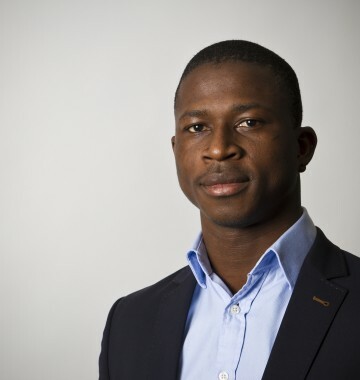 PJ moved from Sierra Leone to the UK to study law, where he joined LifeLine Projects, supporting vulnerable young people. In 2012 he was asked to restructure the school and home for ex-child soldiers that was established by his father in Sierra Leone. PJ now directs a safe-home, four schools and a vocational skills programme that equips vulnerable young people to be community leaders. PJ is currently at the forefront of the fight against Ebola. His team sit on the National Ebola Response Committee, are leading a division of the community sensitisation programme, provide food and psycho-social support to quarantined families and have just completed the building of an Ebola Community Care Centre in their neighbourhood, in partnership with international relief agency Medair. The award comes at a time when the number of people reached by Lifeline Nehemiah Projects’ Ebola Education programme exceeds 70,000, and over 10,300 people have been supported by the quarantine programme. 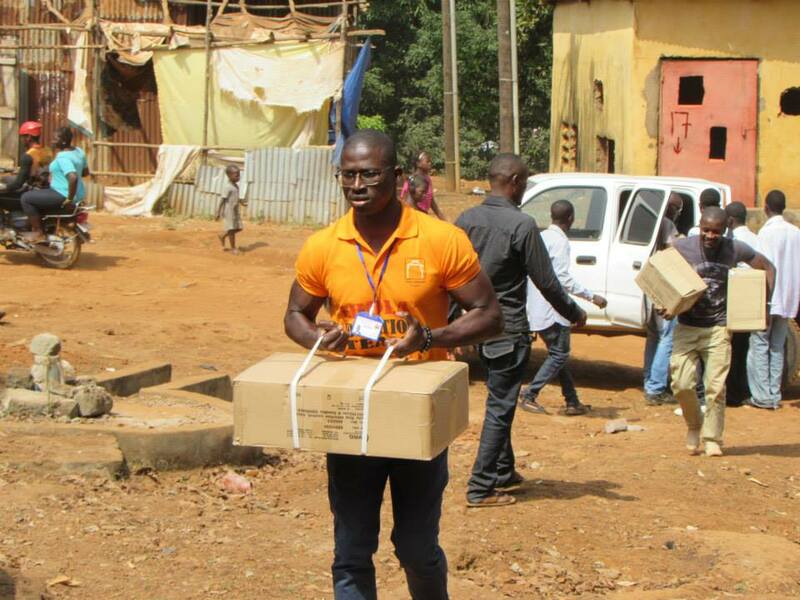 The team in Sierra Leone continue to expand their Ebola response as they begin to home Ebola orphans. Prince Tommy Williams, Deputy Director of Lifeline Nehemiah Projects stated: “PJ’s work has really had quite an incredible impact in changing the lives of those who thought there was no hope. Even during this Ebola crisis, collectively so many lives have regained hope in this community since PJ lead our Ebola response”.